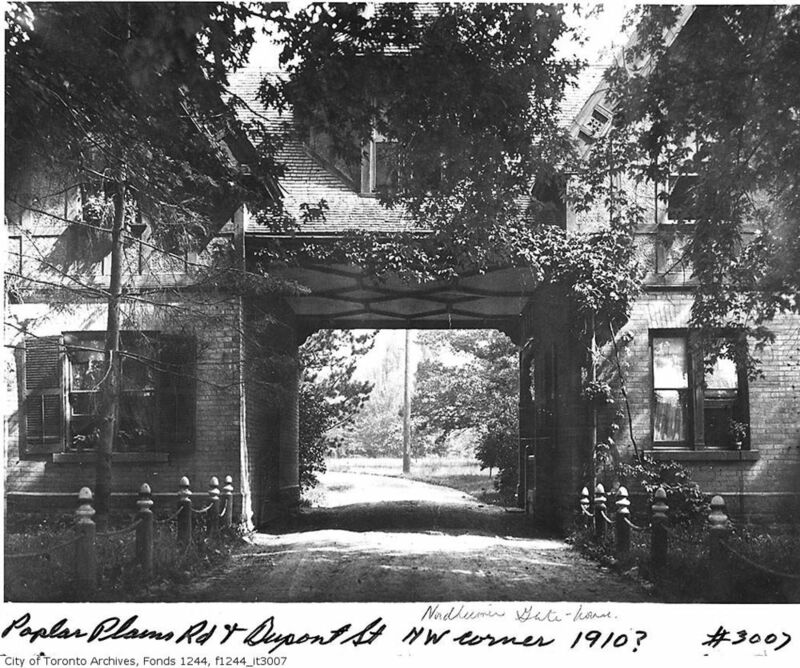 Formed out of the estate of William McMaster and named Rathnally after his county in Ireland, this little neighbourhood, consisting of 250 households, is unique. 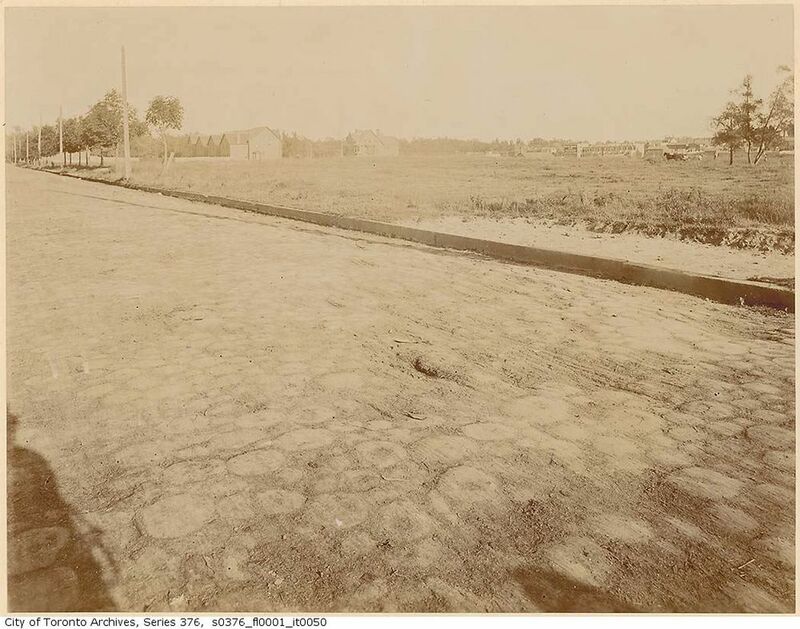 Naturally bounded by the rail tracks to the south, Avenue Road to the east, Poplar Plains Road to the west, and tucked along the base of the old prehistoric Lake Iroquois shoreline on Poplar Plains Crescent to the north, the story of the area is a microcosm of Toronto’s 20th century history. Originally developed as a middle class neighbourhood, the homes have tell-tale signs of early domestic infrastructure – milk delivery doors, former coal shoots, old gas lines, knob and tube wiring, and maid stairs. Hidden in closed fireplaces and under floor boards are letters and newspapers that recount stories of those who died in WW1, the suffering of the Depression, the winds of Hurricane Hazel and the devastation of WWII. 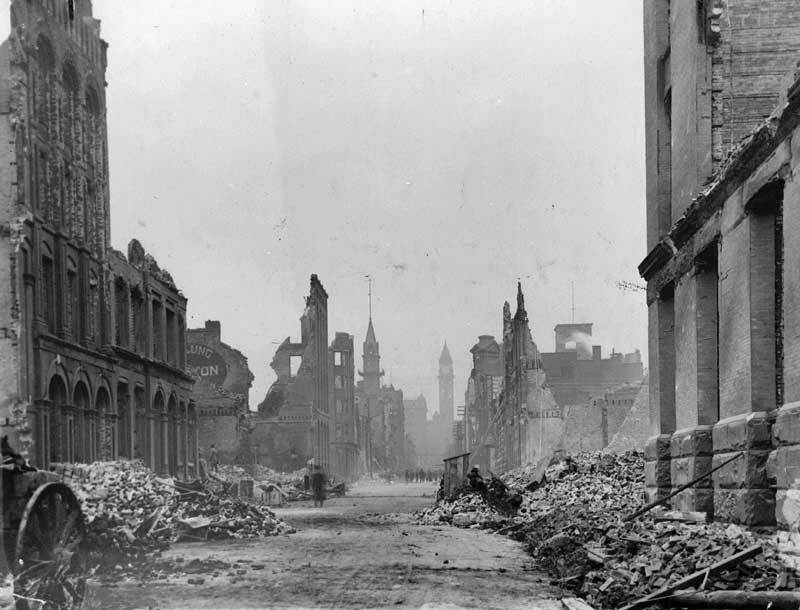 As the Second World War came to an end, the area was worn down. Many of the homes had become rooming houses, and the city felt free to move in. 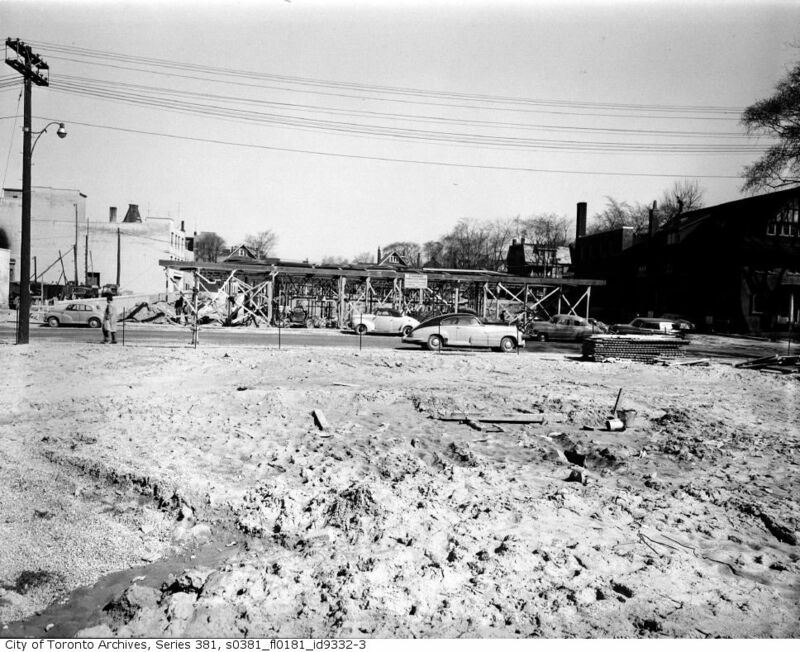 They had plans to build two big expressways – the Crosstown which was to intersect the city along Dupont with off-ramps onto Avenue Road, and the Spadina Expressway, set to burst through the ravines to downtown next to Casa Loma. What the city did not expect was a group of active citizens. From the late 1950’s and into the 60’s and 70’s, young professionals began moving to Rathnelly. This new generation of academics, artists, journalists, architects, lawyers and people in advertising, were not going to sit by and let their area deteriorate. Bonding together as the Rathnelly Area Residents Association (RARA) and partnering with the likes of Jane Jacobs and Marshall McLuhan, persistent protest and good natured pressure prevented disaster. Declaring independence from Canada in 1967 and proclaiming the Republic of Rathnelly, a Queen was appointed (pictured above), broom wielding children were conscripted into an Irregular Army, and a biannual street festival solidified a community that has remained committed to civic action and to each other for over 50 years. 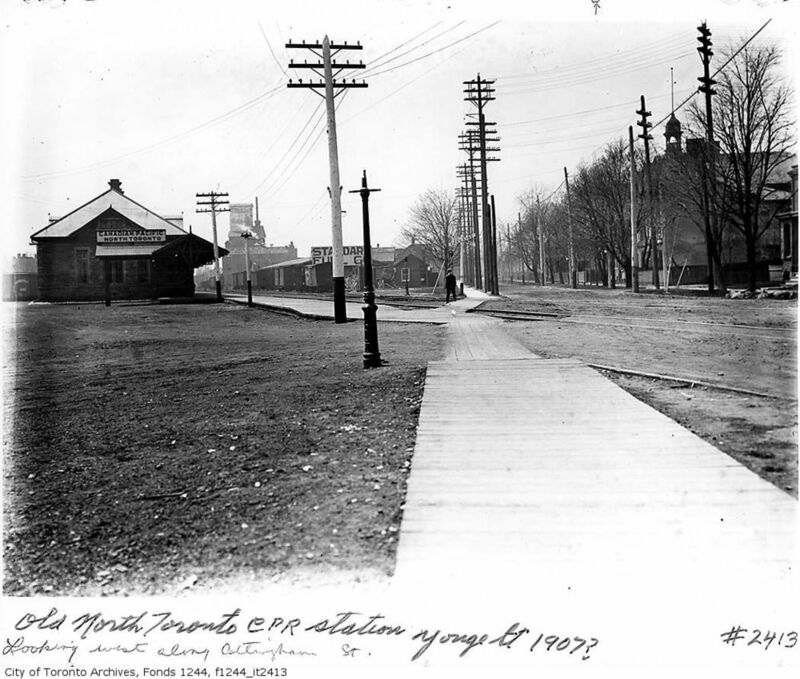 Below are links to articles that document the history of our neighbourhood. 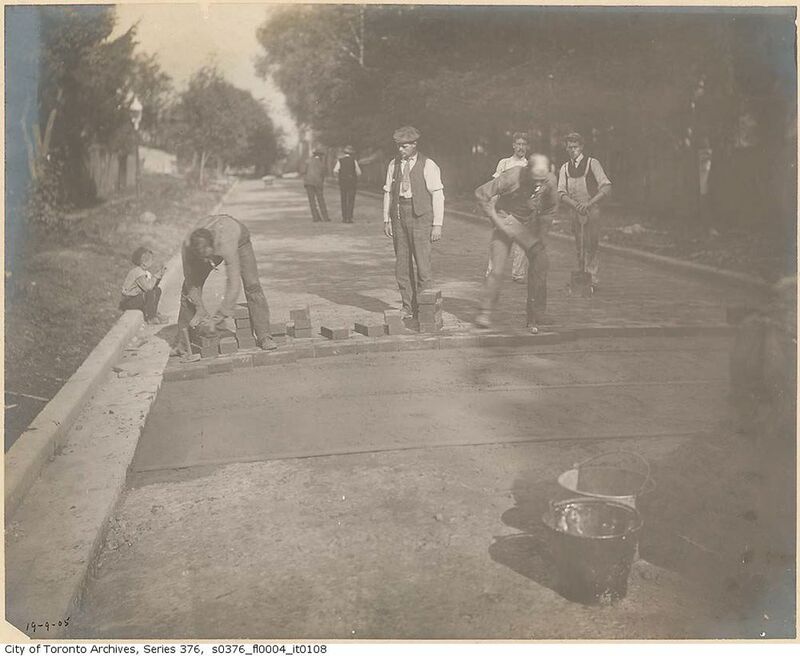 Images below are from the Toronto Archives and provide insight to the area over the period from 1890 to 1950. Click on the images to enlarge.